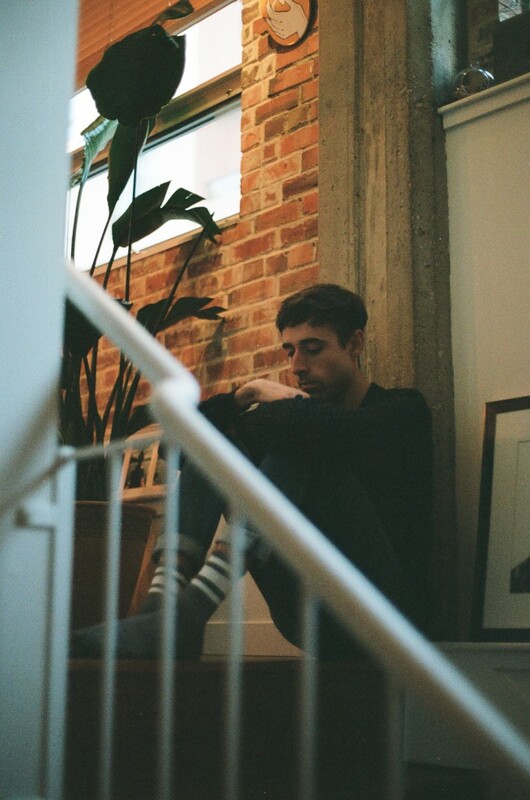 Canadian artist Tropic Harbour continues the theme of self-love in the visuals for his new single, ‘Come Back’. Directed by Louis Dazy, the kaleidoscopic visuals for ‘Come Back’ explore the possibilities of a love that currently doesn’t exist, keeping Berg forever in a dream-like state. The visuals perfectly match the interrupted synths and delicate vocal melodies in the tender landscape that Berg has created for both himself and the listener. 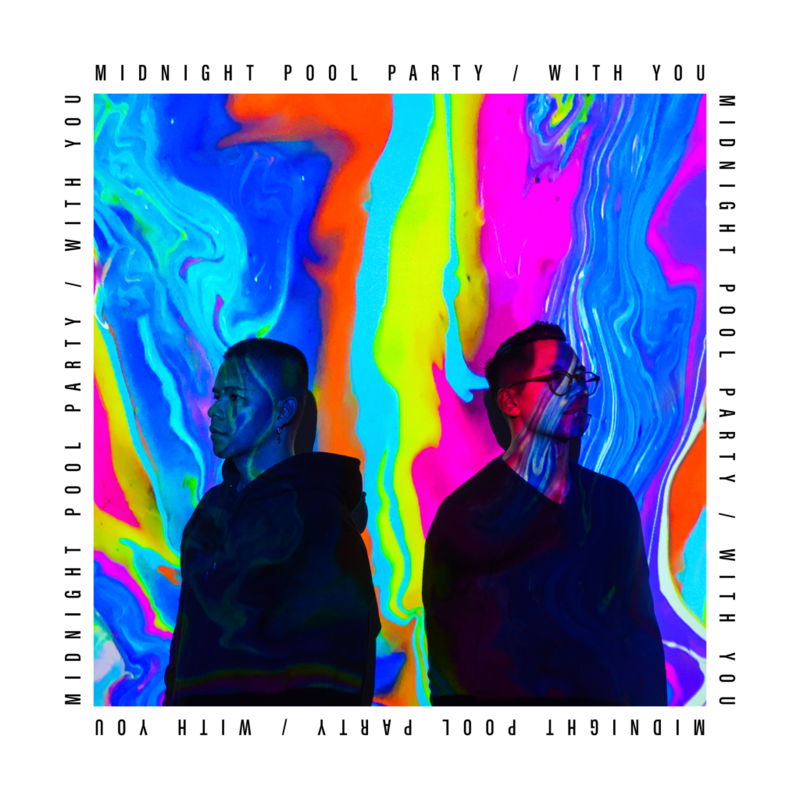 Midnight Pool Party gives us a further taste of their EP on new single, ‘With You’. A labour of love for the Australian duo, ‘With You’ was initially written in 2014 as just a chord progression. Gradually over the years, the pair have kept coming back to the track, matching their development and maturity as producers and songwriters. The result is a nu-disco jam through and through. This will certainly ease your mind away from stresses of the day. Australia, Fenech Soler, Goldroom, Midnight Pool Party, ROOSEVELT, Tourist. We are extremely excited about the first of this week’s gems! 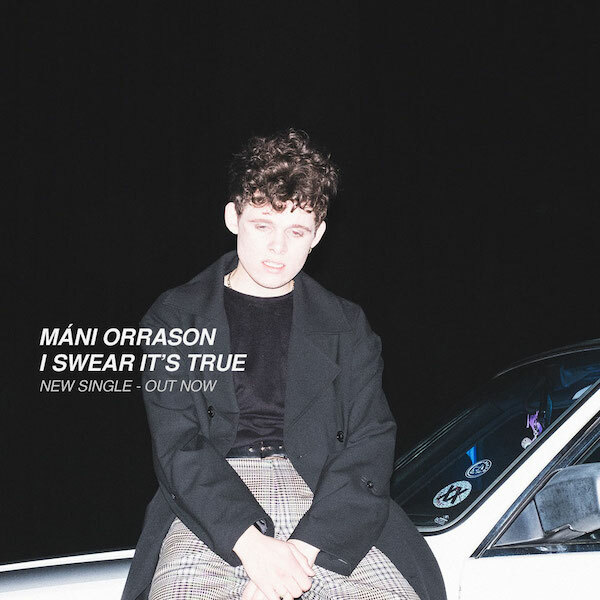 The Icelandic “cowboy baby angel” Máni Orasson returns with a reflective video about love in ‘I Swear It’s True’. The visuals typify the hardships Orrason bravely struggles – agonizing fears for the future, unfulfilled longings, obstacles that life throws in the way of those in love – all within a beautiful, glitter-filled backdrop. It’s out today via Humming Records. 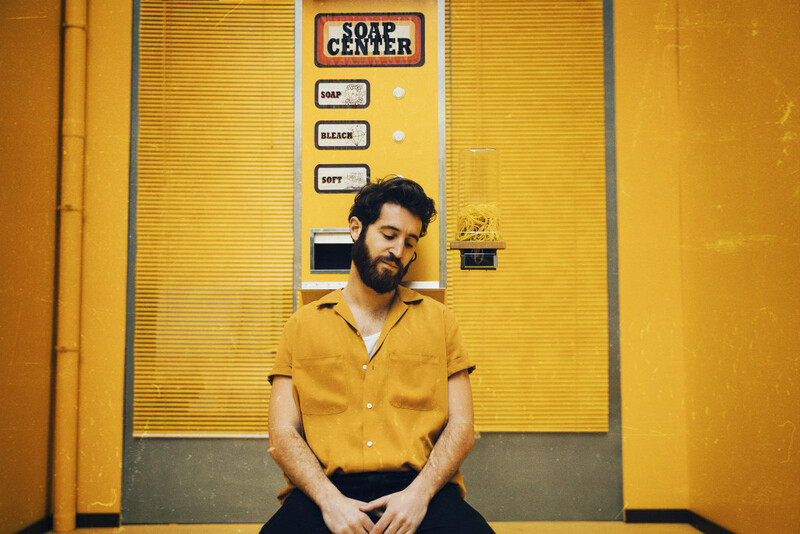 Australian singer/songwriter Harry Nathan releases his new single, ‘Sweet Vanilla Sky’. 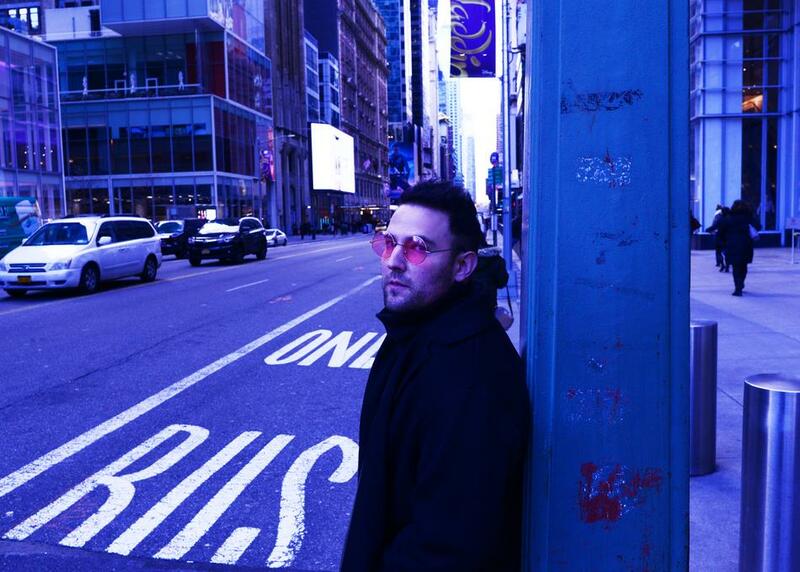 Created following a break-up, the bohemian dream-pop song has bittersweet energy, which effortlessly resides between the lines of reality and fantasy, as Nathan explores love, loss, longing and remembrance. 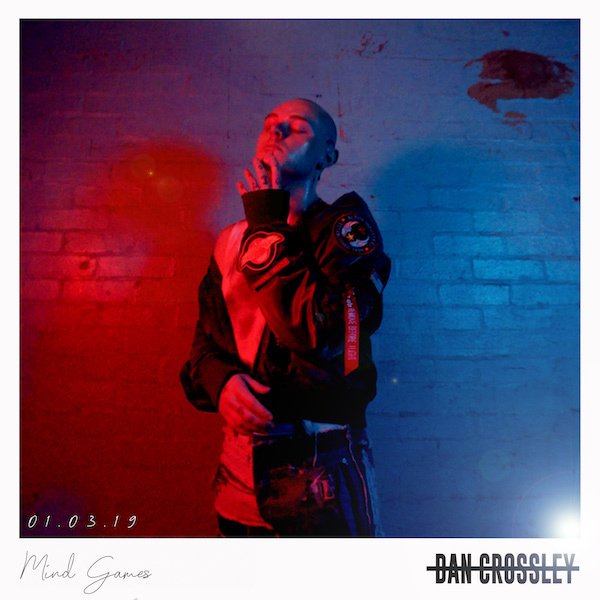 23-year-old Brit Dan Crossley shares his new video for ‘Mind Games’. The visuals have a deeply-seated sexual undercurrent throughout, and feature a battered and bruised Crossley in an abandoned warehouse, fuelled up by an angry passion towards an ex-lover. …and what a way to finish off this week’s gems! 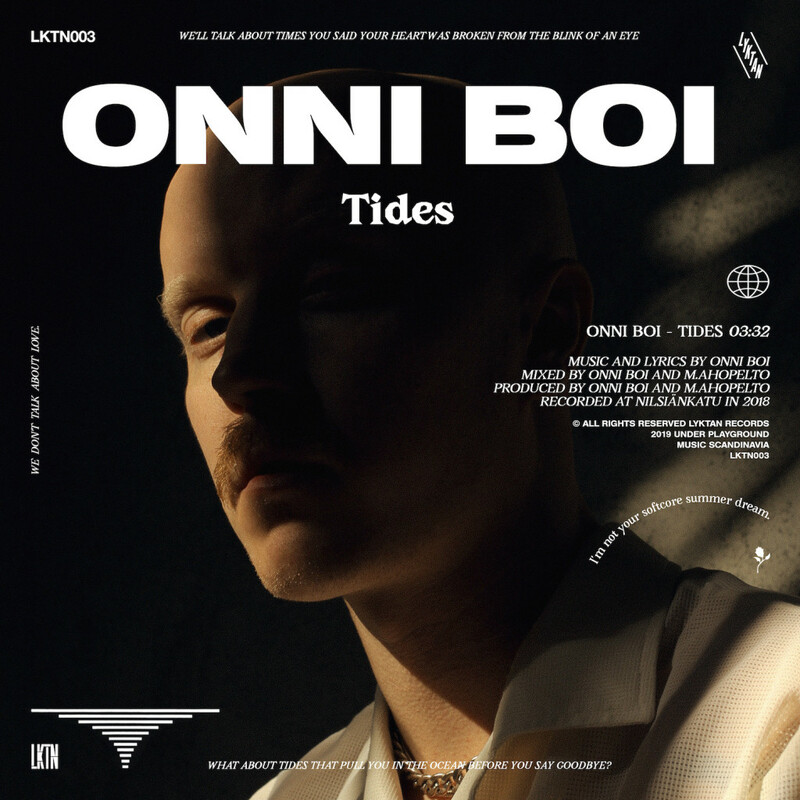 Gorgeous, driving disco-pop courtesy of Finnish artit Onni Boi. It’s rare to get a warm euphoric feeling that can instantly take over the body, but ‘Tides’ does just that. Boi has achieved the ability to make the whole room dance with his playful machine beats, as well as offering a shoulder to cry on. British music beaut Gabrielle Aplin has just released her catchy new single,’Nothing Really Matters’. Taking more of a pop direction than her former 2013 self, the recent couple of years for Aplin has really seen her take off as an artist, to put it lightly. The single is out now on Aplin’s own record label Never Fade Records. 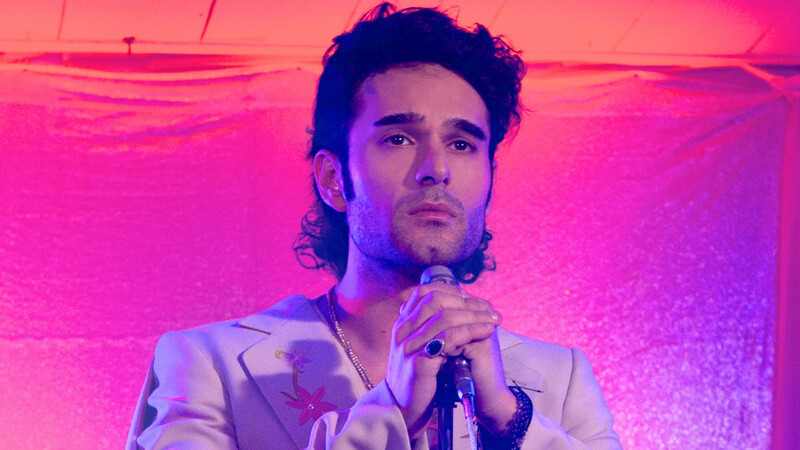 Italy has always excelled at giving up with the goods when it comes to scuzzy dream-pop. Cue Eugenia Post Meridiem, a band that was conceived in summer 2017 when Eugenia (vocals, guitar) met Matteo (bass), Giovanni (guitar, keys) and Matteo (drums, percussions). Fast forward to 2019, where the band have just released their new single, ‘Low Tide’. 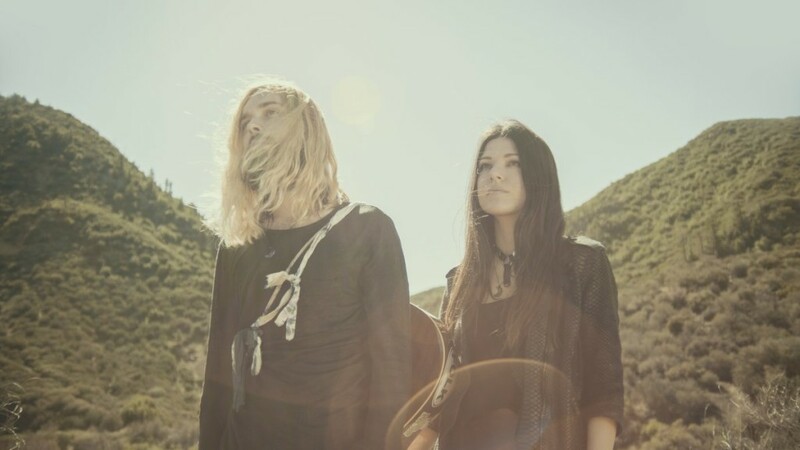 It’s a song that showcases Eugenia’s wonderful voice and remarkable songwriting potentials as well the band’s ability to draw indie, folk, soul influences and a pronounced inclination to 60s and 70s psychedelic contaminations. ‘Low Tide’ is out now via Factory Flaws. 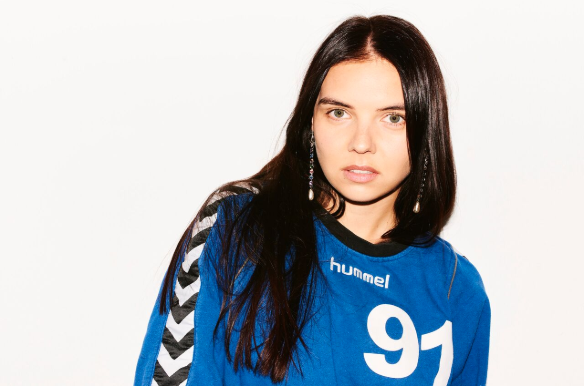 Kiev-born Delena is making waves with her ambitious take on modern pop music and strong message on female empowerment. Born in Kiev, Delena relocated to a Switzerland school at just 12 years old and went on to London, to study at the London Institute Of Contemporary Music Performance. Music was always in her veins, through her relation to Ukrainian screenwriter, film producer, and director Alexander Dovzhenko. Ever keen to inspire, we decided to ask Delena to put together a playlist for the Indietronica readers that does just that. Check it out below. It has a very strong message. It’s the sound of female empowerment. I listen to this song when I’m scared. I’m in a right track baby I was born this way. It’s so important to know who you are and follow what is right for you. Madonna is just an icon. Makes me want to dance with my girls. We are how we are and it’s can be sometimes challenging to except it. I always say that hard work pays off. There is nothing to be afraid of. Has a killer punk spirit. It’s important to say I’m done and move on. Norwegian artist ODA (pronounced “Oo-da”) takes us on a breathtaking journey with her new single, ‘Don’t You Know’. 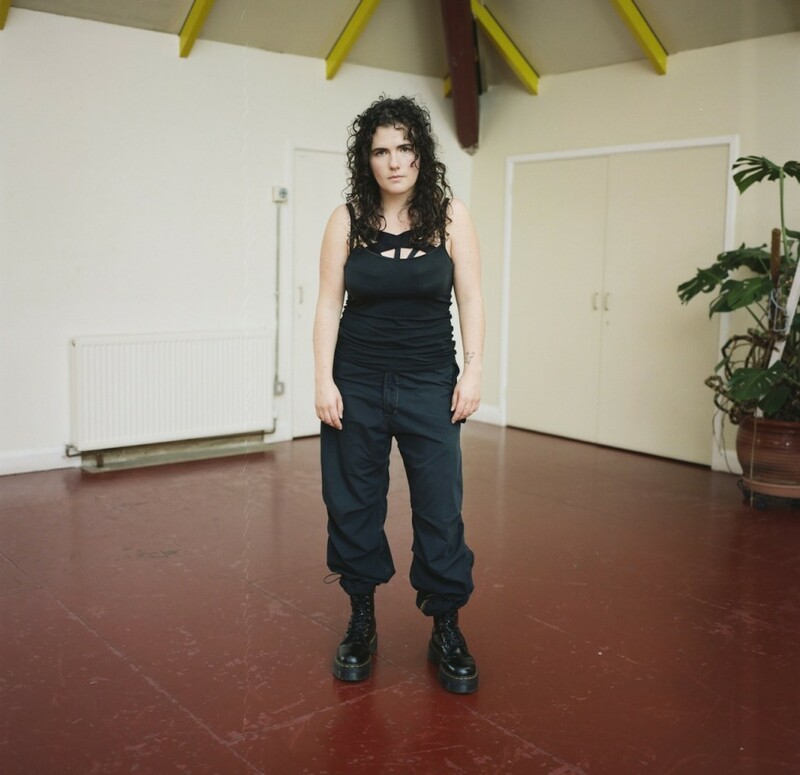 Taking influences from an eclectic mix, including a love for the ethereal electronica of Sigur Rós, heartfelt lyrics of Bon Iver, and the indie energy of British bands such as Coldplay and Keane, ODA stands out from the crowd with her own take on electro-pop. ODA’s highly anticipated EP, ‘Hide’, is out today. 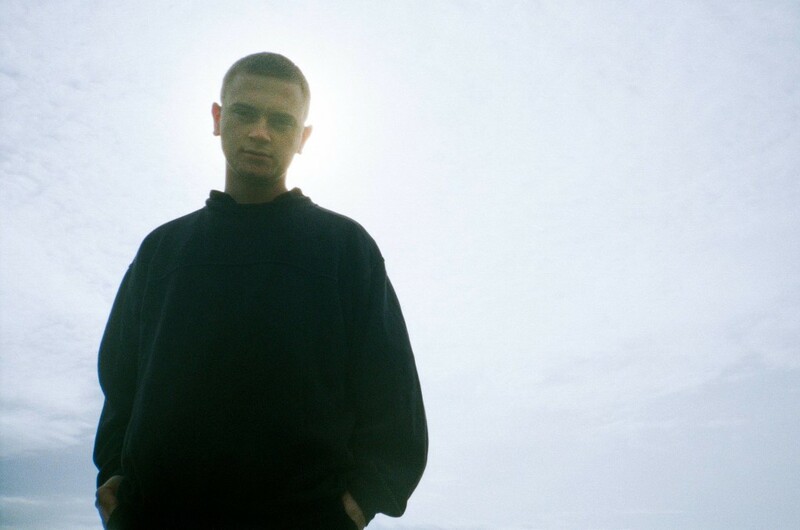 Nottingham-born multi-instrumentalist and singer George Gretton shares his stunning debut single ‘Tread Water’. As a musician performing in bands, it wasn’t until he discovered production – which he taught himself – that he unlocked his creative potential. The result is a forward-thinking sound with expansive atypical arrangements, experimental processing and fitful drum samples. Hold up. 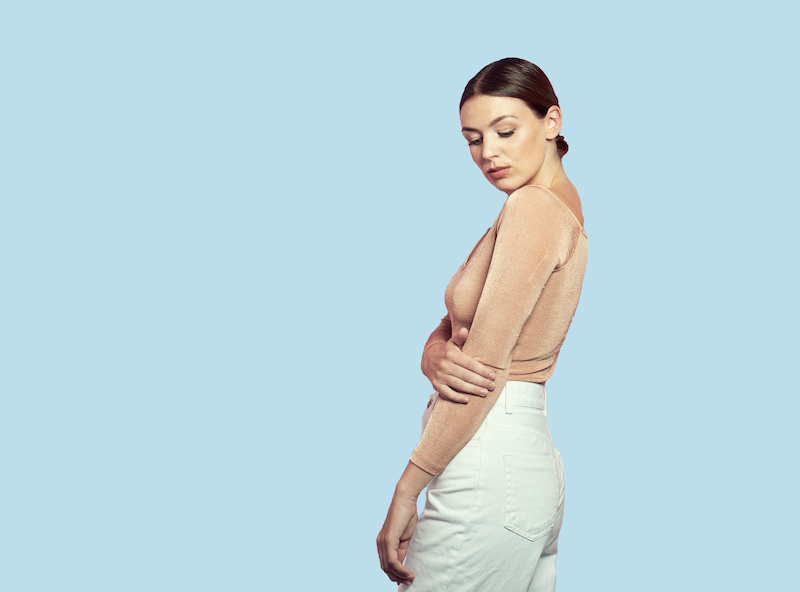 There is a new pop princess in town, and she goes by the name Aimée. 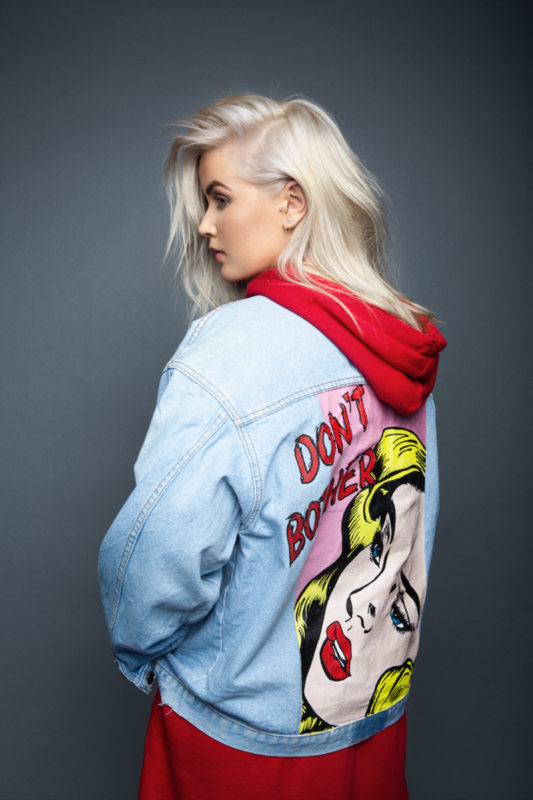 The Irish artist’s debut single ‘Don’t Bother’ is an anti-break up song, akin to empowering 90s pop such as Christina Aguilera and Britney Spears. 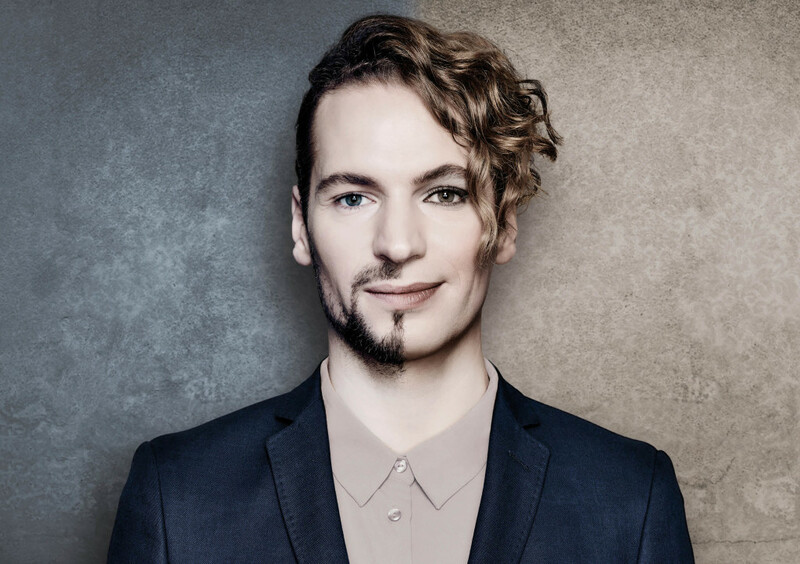 Felix Räuber is one talent that you cannot ignore. At the tender age of 13, he founded his first band in his basement that grew to become Polarkreis 18. Fronted by Räuber, their first studio album took them across Europe on tour, the second album achieved gold status, and single Allein Allein became one of the most successful German-language songs of all time (earning platinum status) and a global hit. Räuber made the move to Berlin in 2012 to realign himself as an artist. Jump forward to 2012 , Räuber shares the video for his genre-pushing cineamtic pop new single, ‘Running Out Of Time’. Watch below. 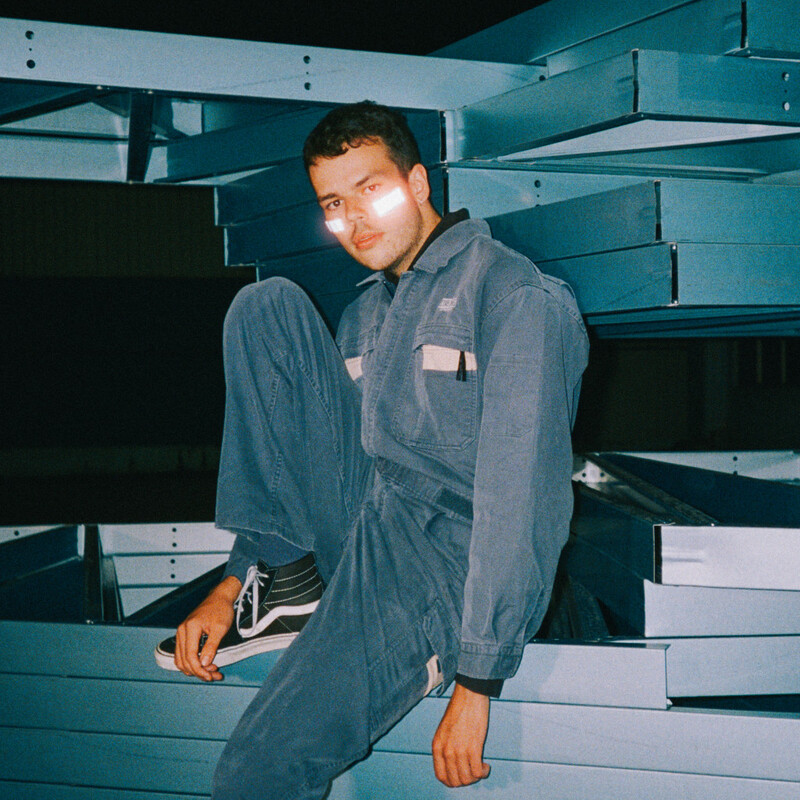 Broken Back (aka Jérôme Fagnet) is an advocate of friendly, tropical sounds, which may surprise you considering why he started making music. His former life as a motivated entrepreneur and business student tragically came to an end when, at just 22 years old, his back gave out and he was confined to a bed. This free time was used to create music. This flair for feel-good and infectious grooves, is perfectly showcases in his acoustic performance of ‘Young Love’. The electro-pop project The Bliss is the latest coalition of pop songstress TYSM (Chelsea Davenport) and hip-hop/electronic producer Felix Snow (Leona Lewis, SZA, Kiiara, Gallant, Icona Pop, Rita Ora) of the pop-trio Terror Jr. While both artists are established within their own realm, this partnership brings them collectively to a whole new level of creativity and wonder. Listen to ‘Nothing Scares Me Anymore’ below. 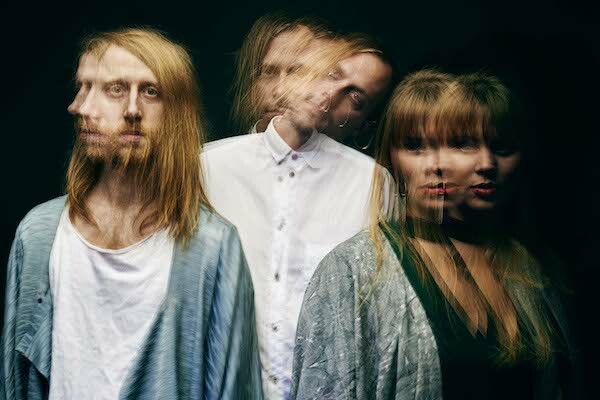 Swedish indie-pop band Like Swimming has just released the first part of their two-part EP, ‘Resistance / Relations’. The EP is an attempt for the band to get all their political frustration out in the first part, ‘Resistance’, and to make room for the ups and downs of personal battles in the second part, ‘Relations’, coming later this year. Like Swimming has put together a playlist for us, of tracks that have inspired ‘Resistance’. Great inspiration for the synth in ‘Strike a Pose’! Robyn – Who’s That Girl? That bass gave us the right feeling for ‘Strike a Pose’. Both tracks inspired us to change the drums of ‘The Ground’ completely. Gave us the right feeling of desolation and frustration for ‘Save Me’. Inspired us to put the vocal up front in ‘Save Me’. We liked the space we allowed ourselves to have in this one, so we wanted to do it again. Helped us feel ok with letting ‘Dead but Dancing’ stand out from the rest of the songs. The lyrics from this inspired all of ‘Growing’, so much that we had to lend a phrase even. Those rim shots are why Petter “missed” the snare on ‘Growing’. This is a song that we did and liked so much that we wanted to do again, it turned out to be something very different: ‘Fire on the Fields’. 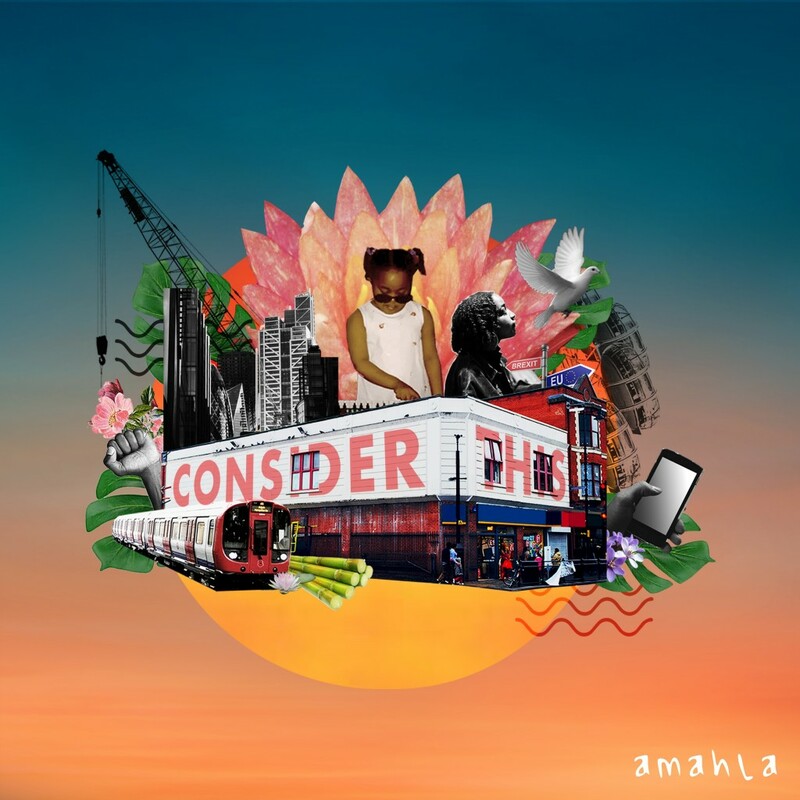 Incredible young talent Amahla makes neo-soul music with pure heart. In times of hardship, authentic voices, stories, and creativity can always thrive, so I suppose there is at least one silver lining to Brexit and the issues of immigration and women’s rights. Amahla has put together a playlist of a few songs that have influenced her recently. They differ in genre, but all put great vocals to the front. There is so much class in this record, killer pre chorus, chorus and the dynamics flow just right. Don Bryant – How Do I Get There? I only discovered this song last week but i’ve not been able to stop playing it! Turns out Don was a songwriter at Hi records (Al Green, Ann Peebles) it just fills me with warmth every time I listen. I really love the way the melody line sits above the guitar, it glides so effortlessly and makes their sound feel new. You can listen to her deeply personal EP below. It’s that time of year. SXSW. One of the biggest music festivals in the world and we have to confess…we are SXSW virgins. Not to worry as we’ve scoured the line up to ensure we don’t miss any music whilst stuffing our faces with tacos. Here’s a list of ones to check out (in no particular order). We are starting out with a strong contender for our all-time favourite artist of 2019. Her name is Georgia and she writes pop inspired by the Chicago house and Detroit techno of the 80’s era, with pure determination. London duo APRE (aka Charlie Brown and Jules Konieczny) creates low-slung indie with heart-bonding melodies. 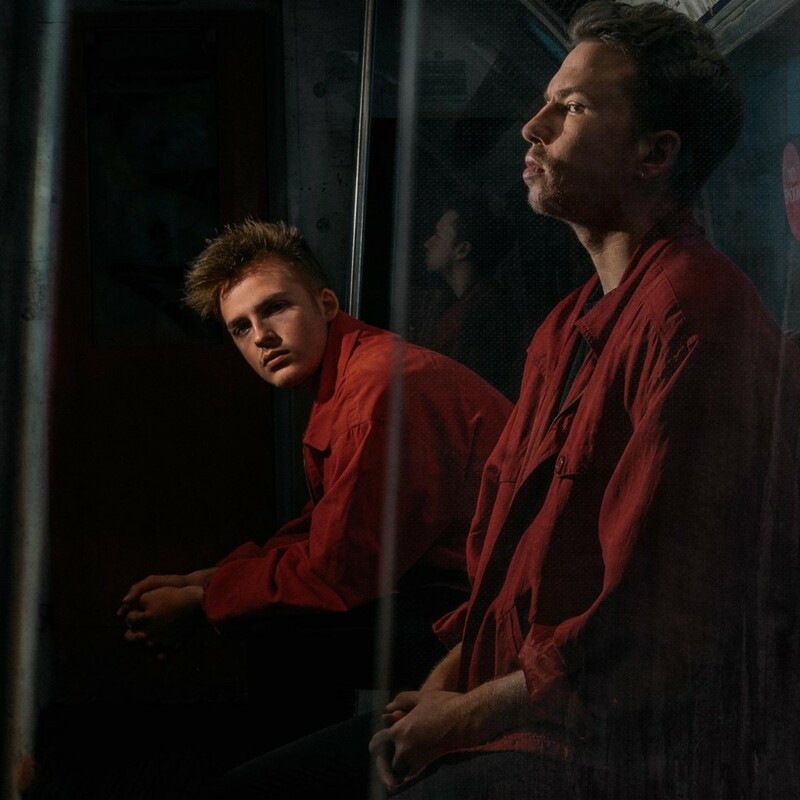 A witty take on alternative pop, these two have spent their days creating music in the backroom of a West London chess club and we can’t wait to see what their live performance has in store. Indulgent rock-pop band Anteros is a London-based four-piece, headed up by frontwoman Laura Hayden who set up the band with Josh in London after her move from Barcelona. We expect their show to be glorious, glamarous and pushing boundaries. 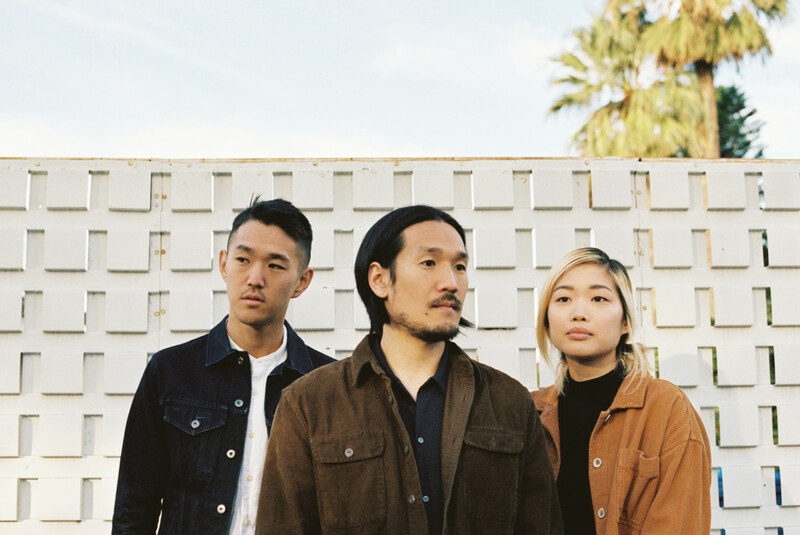 We’d not heard of Los Angeles-based trio Run River North until browsing the SXSW schedule but they’ve made the cut due to their hopeful and upbeat approach to indie-pop. Expect their EP ‘Monsters Calling Home: Part 1’ out in the spring. We’ve covered Golden Vessel are fair bit on the site. He is currently on tour across North America supporting BAYNK, before making his debut appearance at SXSW. Check out his newest single ‘DIZZY’ which features the voice of Australian artist Oscar Key Sung, a taste of his forthcoming debut album. 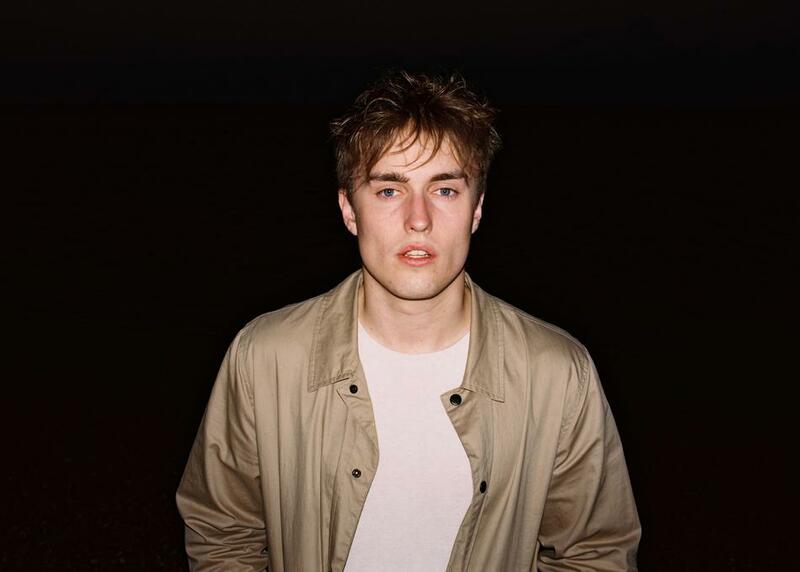 We are super excited to watch BRITs Critic’s Choice winner, Sam Fender play his rocky and reckless form of abandon to a crowd. Sam has a rebellious attitude througout his music, as he challenges modern assumptions and actions. 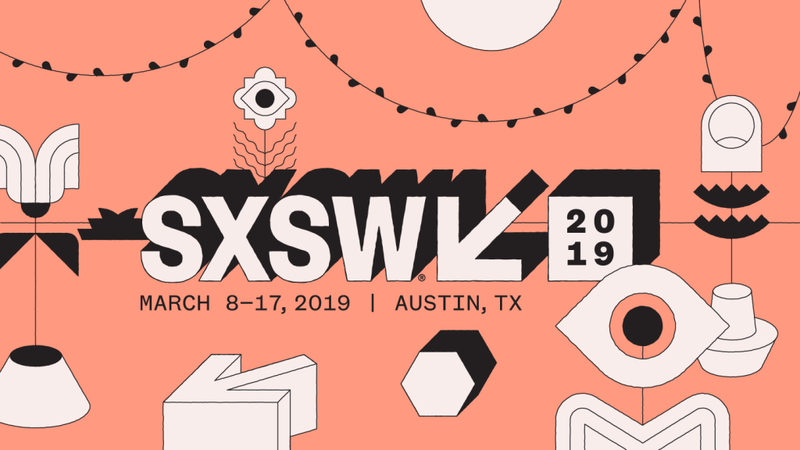 Correct us if we are wrong, but we are pretty sure Sir Sly was on an indefinite hiatus the last time we checked a few years back, so to our surprise they are on this year’s SXSW bill. 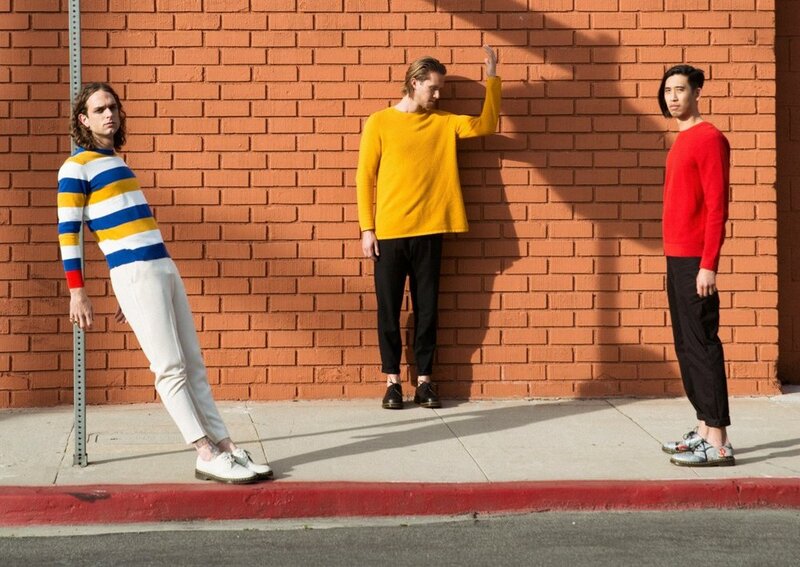 We are not complaining one single bit – we this authentic and brazen Los Angeles trio explode with frenetic energy on stage. Alt-pop morgxn has singing in his blood, which has carved out a path to writing deeply personal lyrics with an smoking, yet upbeat edge. 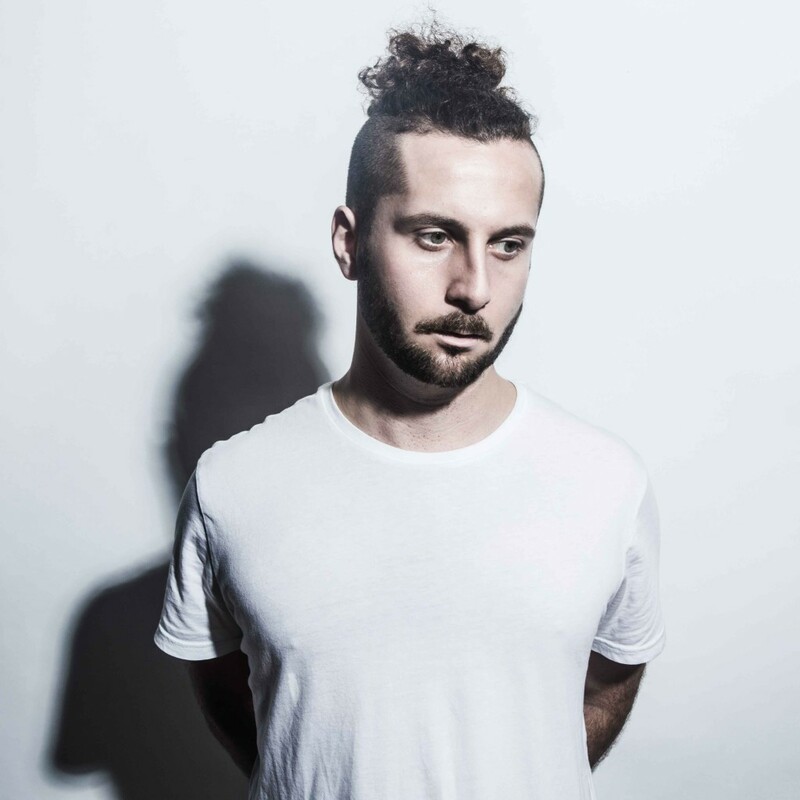 Following the success of his massive hit ‘Cola’ with Camelphat, young British artist Elderbrook is set to take over the US. He creates neo-soul infused with elements of dance, and puts on one hell of a show. 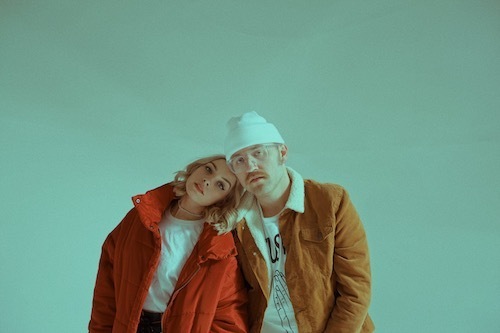 US/Scandi husband and wife duo Flora Cash write heartfelt ballads with cinematic keys amidst a brooding Scandi backdrop. They are set to play SXSW and we are really looking forward to seeing the chemistry on stage, whilst they sing of heartache, politics and general struggles. © Indietronica. All right reserved.